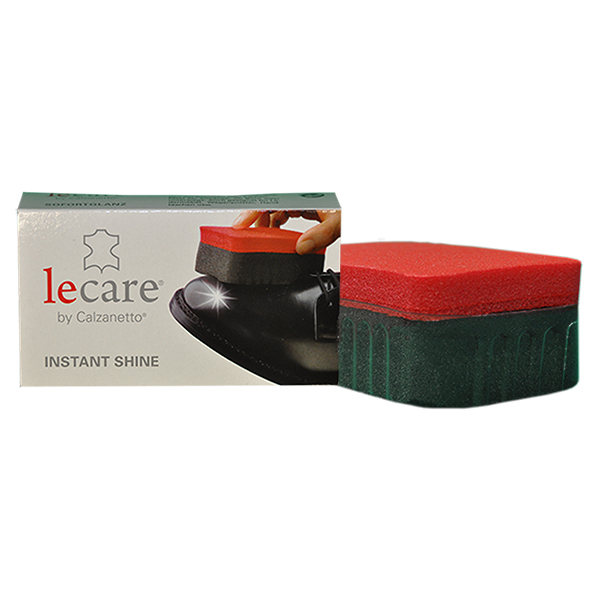 The Calzanetto Self Shine Soft Top Sponge cleans and polishes shoes in a single step. 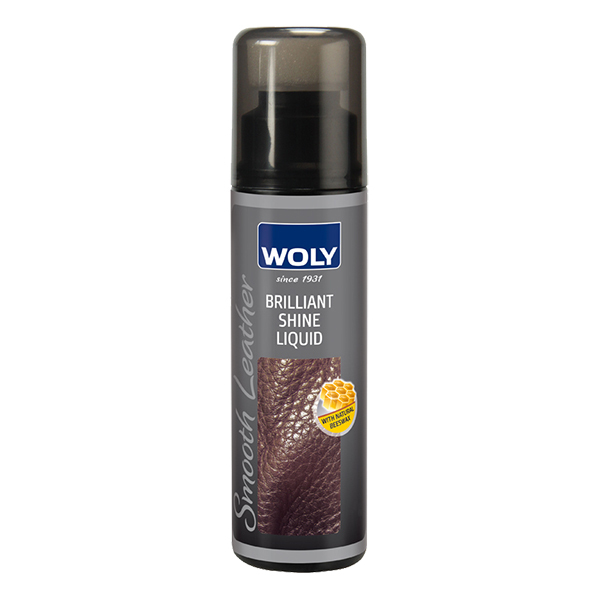 Easy to use, simply rub gently with the sponge once or twice to achieve a brilliant shine. Sufficient for approximately 150 applications.